The DVDs are here. Yippee!! 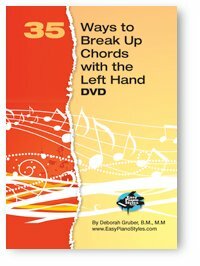 So, if you'd like to order your copy and learn how to make so much more of your arrangements, just click on the DVD thumbnail and it will take you to the Product page on the website where you can order the DVD. Sorry for being overly hype. I'm just too excited.